Turkey property sales are the new craze for the Middle Eastern investor after latest statistics showed a mega 24 percent rise in October. But what’s the lure? At TAM, we see many Middle Eastern clients and their response is simple. As a cosmopolitan country with European intentions, but still a Muslim country, the offer of a great deal on property and the woo factor, are pretty complete. We find that GEC investors are exacting and want the very best in property standards. The country is also well stocked with international airports, such as Izmir, Istanbul and Antalya, and all have good links with the likes of Saudi Arabia, Abu Dhabi, Qatar, Oman and the United Arab Emirates. And the latest figures from the Turkish Statistics Agency (TÜİK) suggest that the likes of Middle Eastern investors, even those from Syria and Kuwait, can’t get enough of the Turkey property scene. 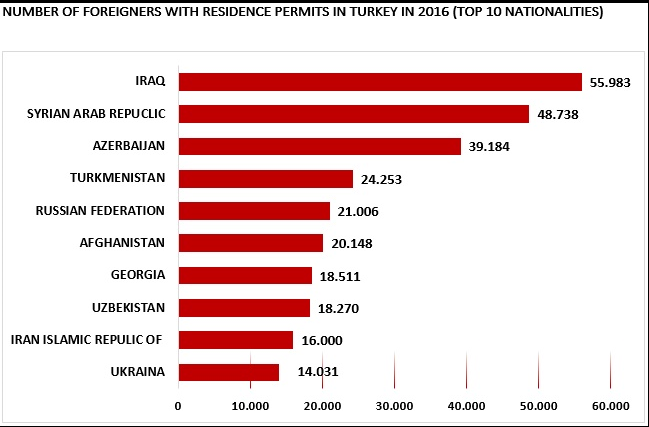 Despite the issues over the border in Syria, property sales to foreign people increased by 23.8 percent in October compared to the same month in 2014. Over 18,428 properties were sold to foreigners in the first 10 months of 2015 – about 20 percent more than on 2014. In October, a total of 2,236 properties were sold to foreigners, according to the official data. 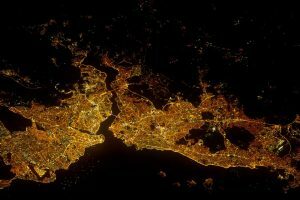 Istanbul was the most popular destination with 780 units, followed by Antalya with 567 units, the northwestern province of Bursa with 136 units, and the likes of Yalova, Aydın and Muğla following behind. Crucially the makeup of those buying property in October showed that Iraqi citizens bought 430 units, followed by Saudi Arabians with 325 units, and 142 units were bought from those in Kuwait. Istanbul is the main hub of property buys for people from the Middle East simply because of the ease of access, transportation, international standing and the ability to shop in both the Asian and European sides of the city. The other key issue has been the latest national elections which have returned the ruling AKP party, meaning that political stability is back in place. Nevertheless, the unique attractions of Istanbul – such as the Hagia Sophia and the Blue Mosque – are also big draws for culture vultures. 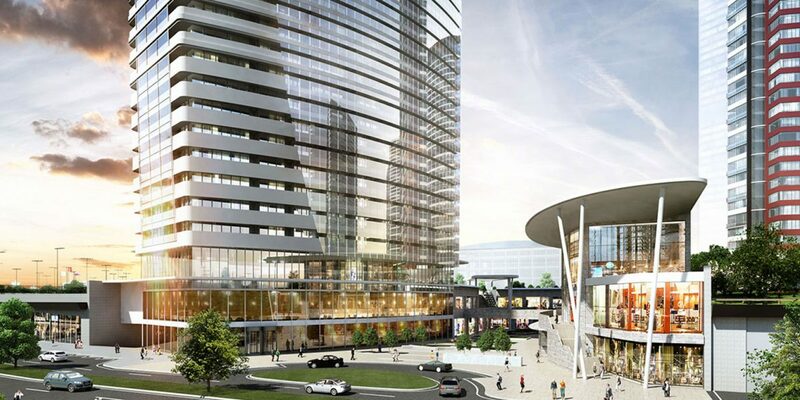 The rise of high-end developments in Istanbul are also drawing major investment from the Middle East as they see this as entry-level property and far from being put off by the ballooning prices. 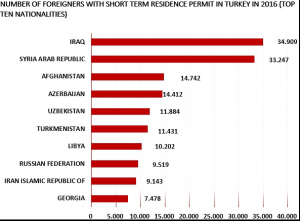 In 2012, Turkey also lifted a law on the number of countries from whom foreigners can buy property here. It was essentially opening the floodgates to the Middle East investor. There are also strong connections between Turkey and the Middle East due to the amount of export and import between the two regions, so much so, that businesses from the GEC nations have been setting up in Turkey. The estimate of Middle Eastern property investment in Turkey has been put $4.3bn a year. 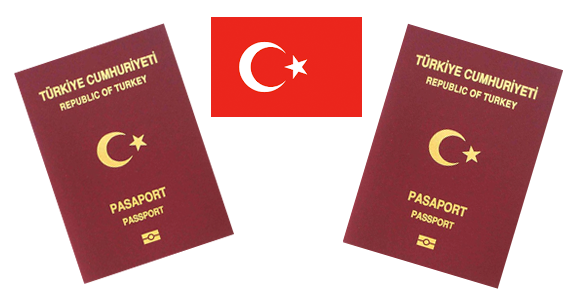 In recent weeks, the Turkish Economy Minister Nihat Zeybekci has revived an idea to grant citizenship to foreigners who buy property in the country. He suggested that the entry level could be between $500,000 and $1 million, figures well within the range of the Middle East investor. To find out what TAM can offer on the luxury property front, give them a call on +90 212 252 32 64 or email: tugba@tampm.org for more details. 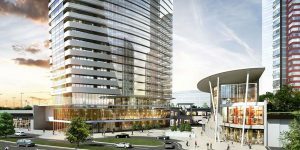 Foreign investors are still bucking the trend and focusing on snapping up a diverse property portfolio across Turkey despite the recent troubles afflicting the country. Latest figures suggest house sales to foreigners – rather than stalling or tailing off – are still growing at a healthy rate. Property buying in Turkey grew by over 32 per cent in June compared to last year’s rates. Why’s that? And how do you overcome the preconceptions that you should sit on you money at the moment rather than buy in a potential warzone such as Turkey? – Turkey is not at war with anyone. – There have been, and there will probably continue to be, sporadic incidents, as was recently witnessed in Suruc in the south-eastern province of Şanlıurfa. – Turkey for its part has carried out several raids and has also carried out airstrikes on terrorist organizations, Islamic State and the Kurdish armed wing, the PKK, in Syria and Iraq. 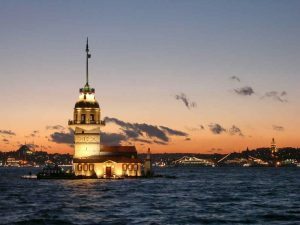 – Which all adds up to the fact: the rest of Turkey is largely peaceful, untroubled and going about its business as usual. Hence, the data from the Turkish Statistics Institute (TÜİK) declaring that property buying in Turkey in June continued to increase. TÜİK said house sales to foreigners in Turkey rose by 32.5 per cent. 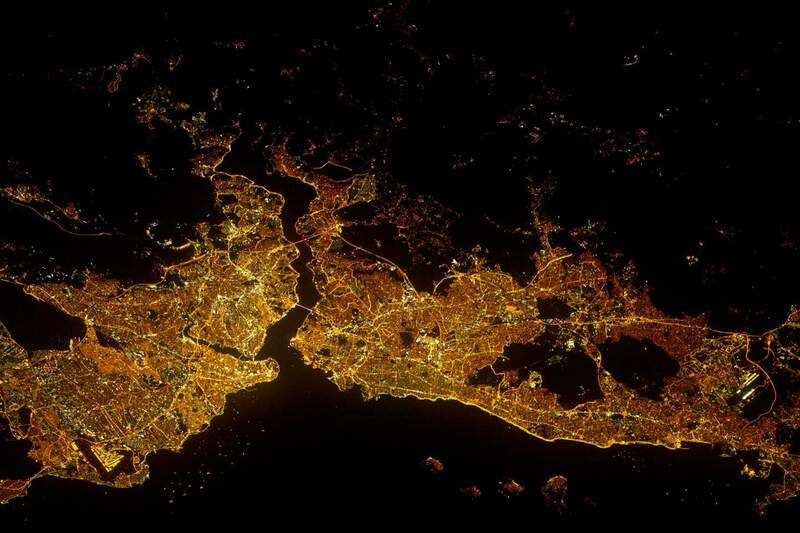 Istanbul was the first in house sales per province, with 718 sales in June, followed closely by Antalya, the popular Mediterranean resort; the Aegean province of Aydın; and the northwestern city of Bursa. A total of 25,000 properties are sold annually to foreigners. 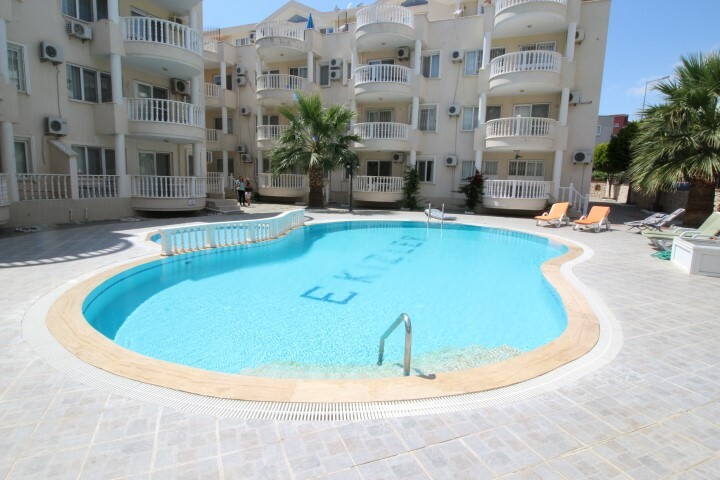 Turkey is still relatively affordable compared to the rest of Europe for property. The buying process is now easier than ever. Turkey is full of potential, so the investment you buy now is likely to improve in value in the following years. The great weather, the wonderful people, the diverse cuisine, the history of Turkey, it’s green and splendid coastlines, pristine beaches…………. Get an idea of the area you want to invest in. Be true to yourself: How many weeks, days or months will you spend there. Should it be a living in home, a holiday haven, or a potential rental generator. Be aware of all the added costs involved in the move or buying process, eg. Property sales tax, estate agent’s commission, council tax, earthquake insurance. Thousands have engaged in the property buying process in Turkey since the government freed up foreigners buying in the country 12 years ago. Why not give the guys at TAM a call and discuss with them your budget and the potential accommodation you’re looking for, and let them help you with the property buying process.